The 340B Drug Pricing Program is designed to help covered entities “stretch scarce federal resources as far as possible, reach more eligible patients, and provide more comprehensive services.” Despite being around since 1992, the 340B Drug Pricing Program remains one of the most misunderstood federal programs and continues to face increasing scrutiny on many fronts, including from Capitol Hill, participating manufacturers, the press, and an assortment of competing interest groups. Hospital Pharmacists, CFOs, PR/Marketing Directors, Government Relations and Compliance Officers. Aimee has been a member of the Federal Relations department at the AHA since 2011. In addition to advocating the full range of AHA’s legislative and regulatory agenda, her specific issue areas include post-acute care and the 340B Drug Pricing Program. Prior to her work at the AHA, she spent 8 years on Capitol Hill, working as a health care staffer for Congressman Jim McCrery (R-LA) and Doctor Bill Cassidy (R-LA). Aimee graduated from Louisiana State University with a Bachelor’s of Arts in mass communication and from the Johns Hopkins University with a Master’s of Business Administration in health care management. Patrick is based in Montana, where he has been working for SUNRx for 3 1/2 years. Prior to working for SUNRx he worked for the Montana Hospital Association where he worked for the for profit branch of the Association. Dr. Lott is the president of AuthorityRx, a pharmacy consulting company based in Kansas City. He is an innovative strategic leader with a successful track record of leading CEOs, corporate boards, and senior executives to drive transformational change and profitable growth through their communities and organizations. His areas of focus are population health, value-based care, health plan operations, pharmacy benefit manager (PBM) evaluation and selection, specialty pharmacy strategies, 340B consulting and optimization, and retail pharmacy. In support of improving patient care, this activity has been planned and implemented by AXIS Medical Education and The North Carolina Healthcare Association. 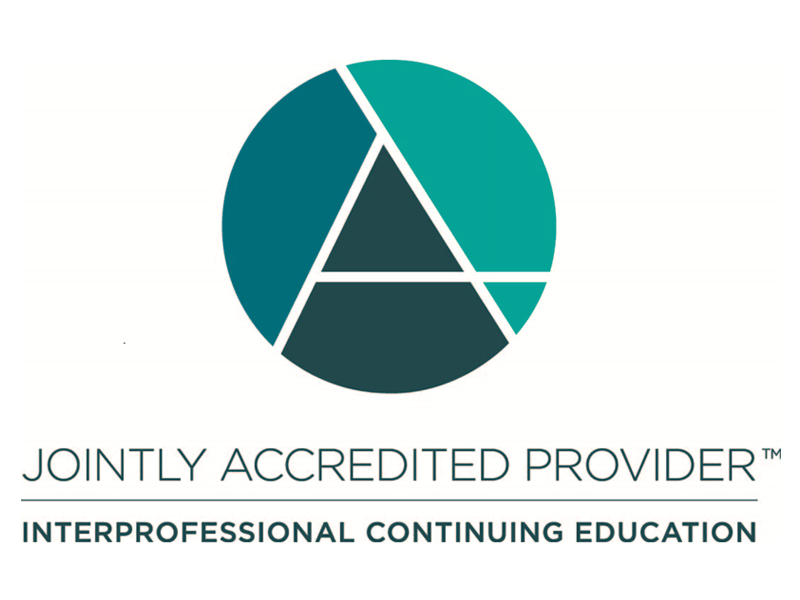 AXIS Medical Education is jointly accredited by the Accreditation Council for Continuing Medical Education (ACCME), the Accreditation Council for Pharmacy Education (ACPE), and the American Nurses Credentialing Center (ANCC), to provide continuing education for the healthcare team. This application-based activity is approved for 4.75 contact hours of continuing pharmacy education credit JA4008106-9999-19-023-L03-P. Complete the CE Declaration form online by 11:59 pm ET June 7 2019. Instructions will be provided. Upon successful completion of the online form, your record will be automatically loaded to CPEMonitor. Pharmacist will not receive a certificate. This program is intended for NCHA members only.